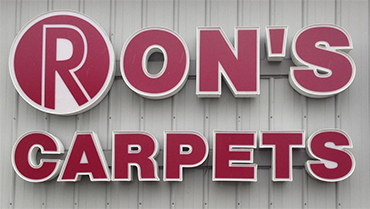 Ron's Carpet's can make your carpet base! 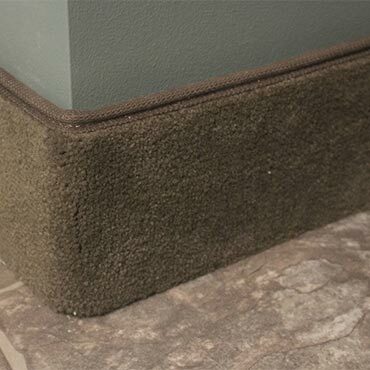 Carpet base is generally 4" wide with binding on the top edge, made out of the same carpet that is on the floor. We can customize the size of your carpet base for all your individual needs. It is used for commercial jobs as well as residential.